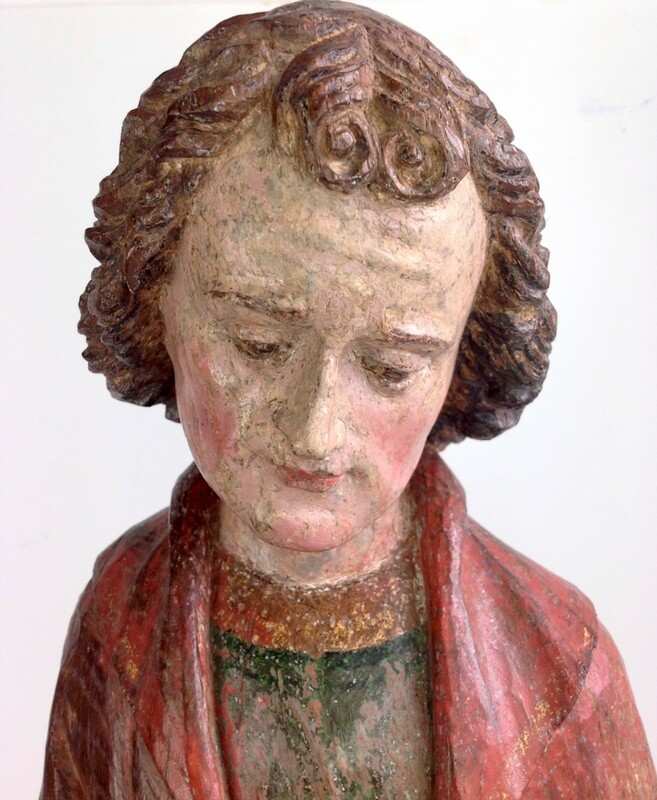 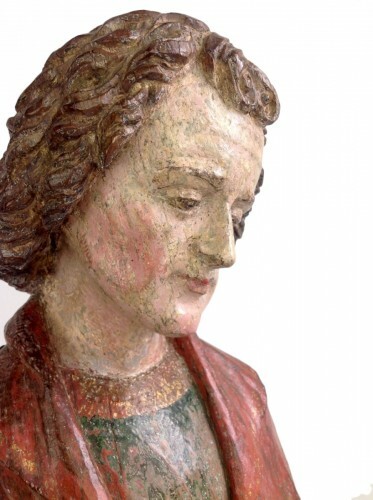 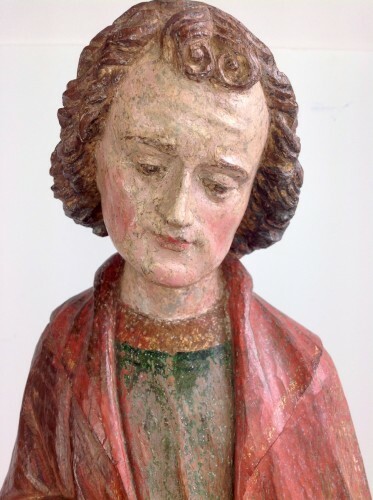 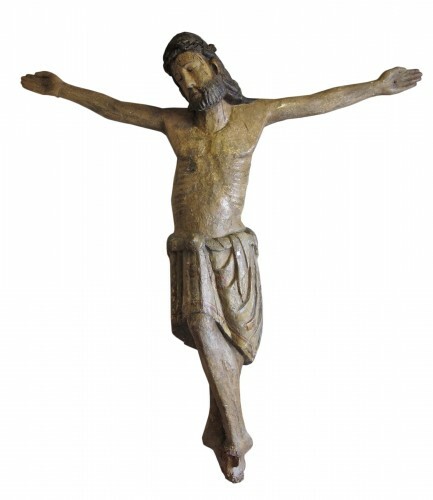 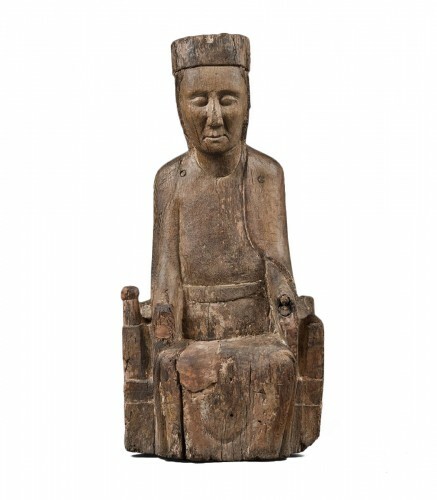 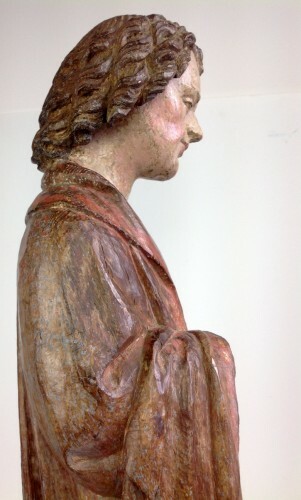 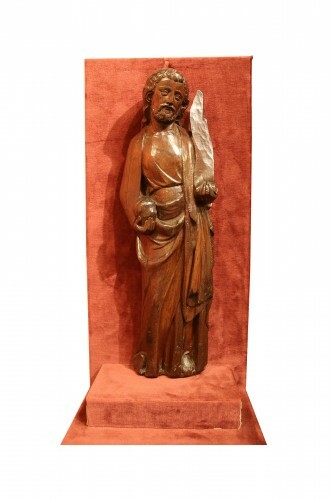 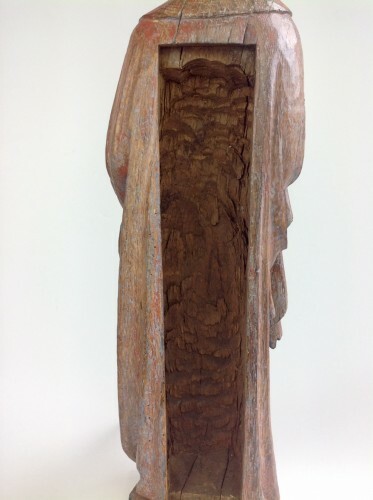 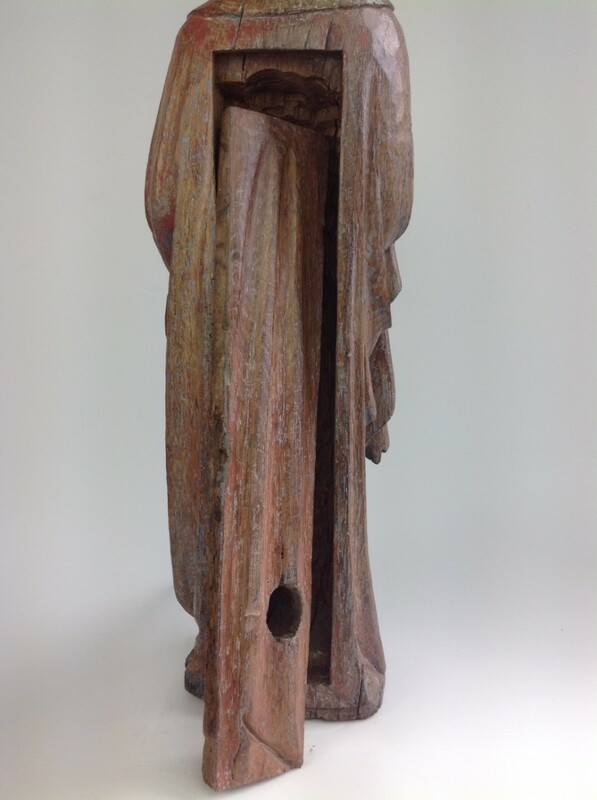 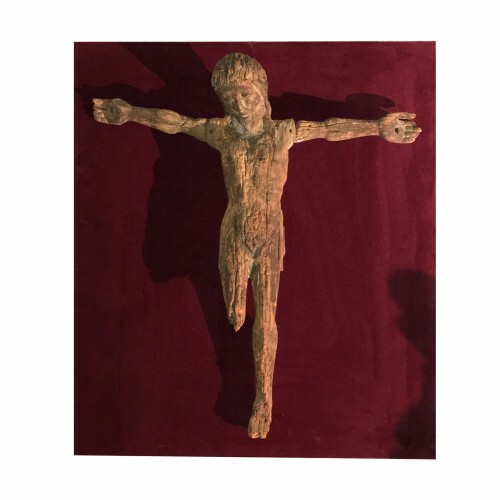 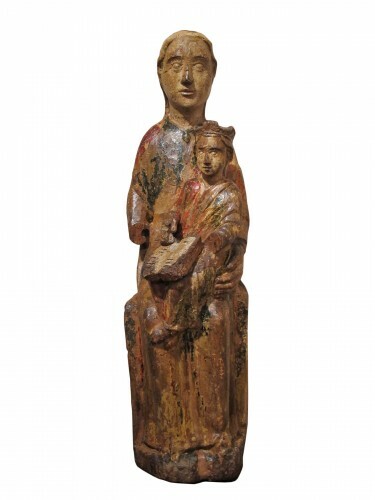 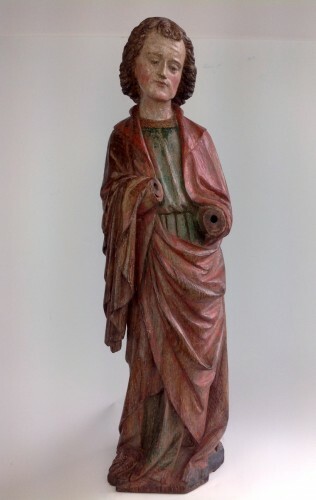 Sculpture of St. John the Evangelist polychromed wood, probably Northeast of France or the Netherlands, ca. 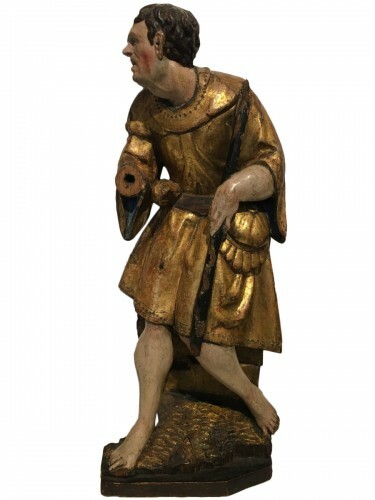 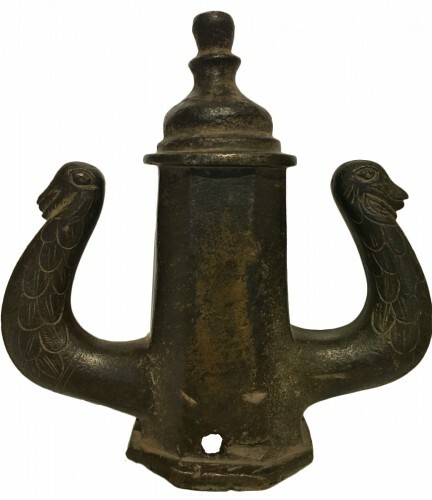 1400 - 1420. 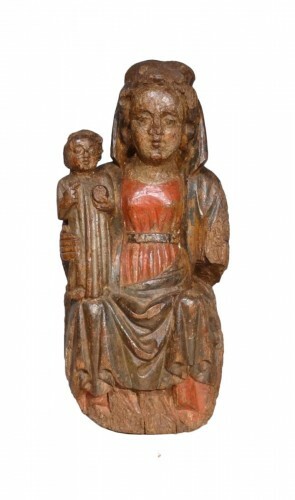 Virgin and Child in Majesty called "Sedes Sapientiae"